Daniel Radcliffe on playing poet Allen Ginsberg in the low-budget thriller, Kill Your Darlings. “It is about a killing, ” says Radcliffe, “but for me the great challenge was Allen Ginsberg, where he starts at the beginning of the film, and where he ends up – exploring his sexuality, experimenting with drugs, and beginning his writing. 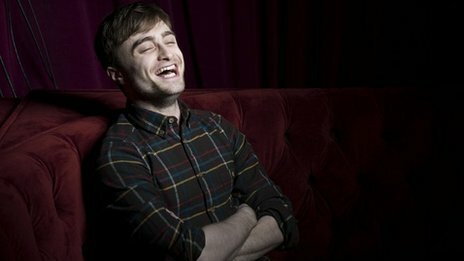 via BBC News – Daniel Radcliffe on playing Allen Ginsberg. Daniel Radcliffe taking on some interesting roles. One for the watch list!